Zippo Lighters Cufflinks and Tie Clips make perfect gifts for so many special occasions from birthdays to weddings, office parties to retirement gifts. Giving a personalised gift makes the gift worth so much more to the person receiving it. Here at The Pocket Hip Flask Co we wanted to bring our customers a range of gifts that complement our fantastic range of hip flasks. We were looking for items that match together well and could even be placed within the same presentation box to really made a memorable gift. 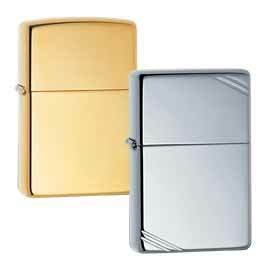 Zippo lighters are a perfect gift for people who like the great outdoors or who enjoy a smoke from time to time. Zippo lighters are perfect for engraving and so provide the perfect platform to say what you want to a love one of cherished friend. Zippo lighters fit very well with our hip flasks and make the perfect match so if you are looking for a gift set then match one of our hip flasks with one of these wonderful Zippos. Cufflinks are the perfect accessory, they are small enough not to stick out like a sore thumb but can really add a unique twist to a suit. When people are standing around at a wedding waiting for things to happen is the time when people get together and start comparing hip flasks, cufflinks and ties. 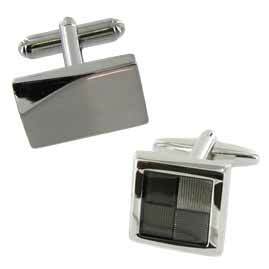 If you want to stand out in the crowd then picking a fun or stylish set of cufflinks is the way to do it. 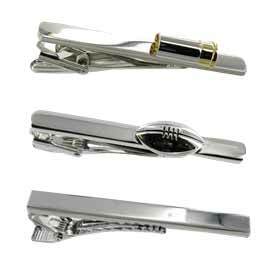 Tie clips are the perfect way to keep your tie from becoming unruly, these stylish yet simple accessories come in many styles and patterns and offer a great way to remain nice and neat throughout the day. So whether you are looking at an engravable Zippo lighter, a fun or personalised set of Cufflinks or a Tie Clip we are sure they make the perfect gift for someone in your wedding party or someone you want to treat. We have found that these great gifts go perfectly with our range of hip flasks and complement each other very well.